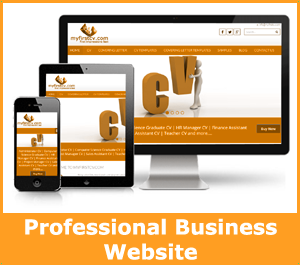 As an established business owner you need a high quality website for your business. Most local business owners choose Biz Midlands because we’re a fast growing, young company with a passion for delivering high quality work. We provide a tailored, consultative approach to understanding your business and easy to use and flexible content management system. Our primary focus is to increase customer engagement and on site conversions by creating bespoke, innovative and engaging websites. 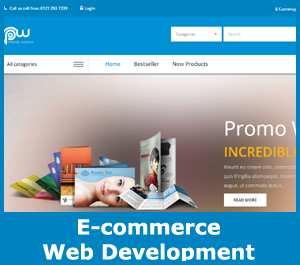 We deliver responsive websites and ecommerce systems that enable small and big corporate or non corporate businesses to positively interact with their customers through a unique digital presence and brand proposition. Whether you are a start up or an established business, we cater for everyone and provide elegant design and necessary functionality. We will make your business a success with a high-quality website at an affordable price. We have a friendly and enthusiastic team of experts who possess exceptional communication skills, always at hand to provide a unique and tailored service. Are you looking to make changes to an existing website or looking for a complete redesign? Do you want to create a new ecommerce site from scratch? If the answer is ‘Yes’, then we can help. We know what makes a website both look amazing and perform successfully. And that's what we want for your new website too! We’d be delighted to discuss your website project with you and provide a free quote! Fill in the form below and we’ll contact you as soon as we can. 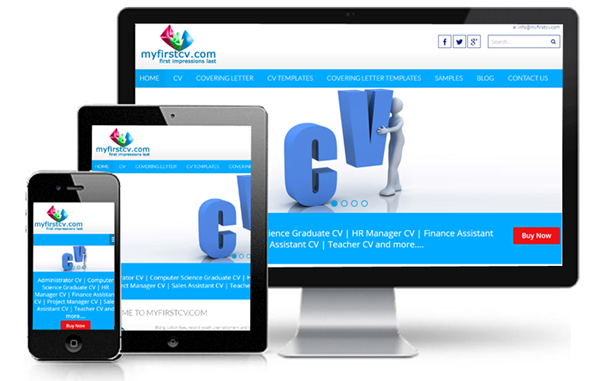 We develop fully responsive websites that work and look great on desktops, tablets and smartphones.